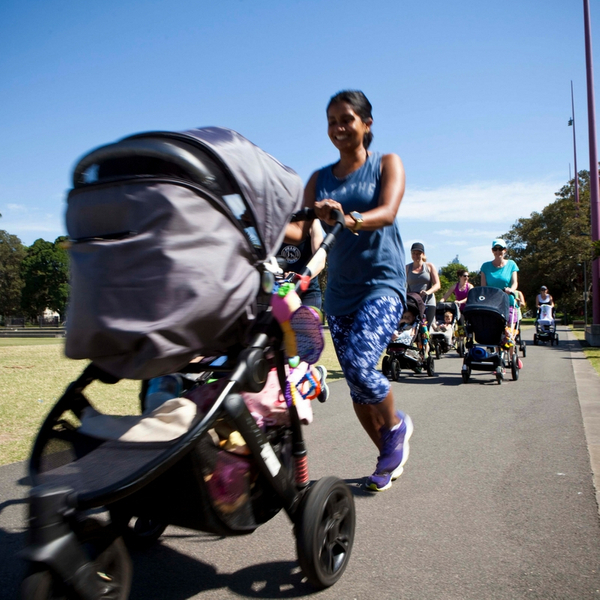 Pram Power makes it easy for mums to get back into exercise. Our classes will leave you feeling energised, help you build strength for the physical demands of being a Mum and look after your post-baby body. Suitable for all fitness levels - whether you are a regular exerciser or have decided now it's time to get moving. Pram Power Mum's don't need to choose between looking after themselves or their baby. It's guilt-free mum time! We offer a Free Starter Session, come join us! I'd like to try a class!